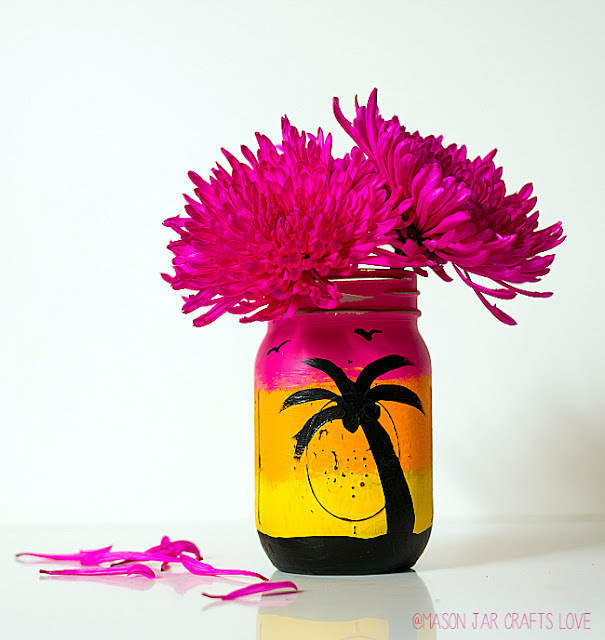 Grab your paints and get started making this gorgeous tropical sunset mason jar. 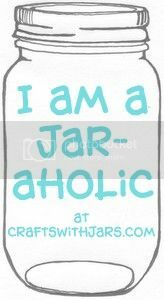 This is perfect for those long summer days. 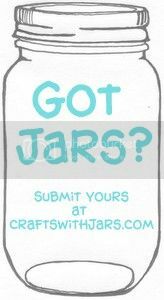 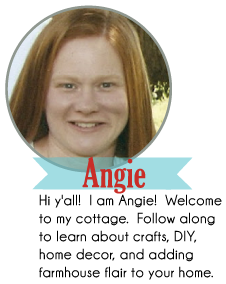 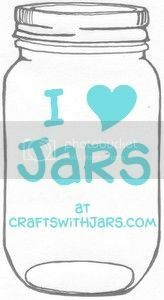 Click here to see how to make your own over at Mason Jar Crafts Love. 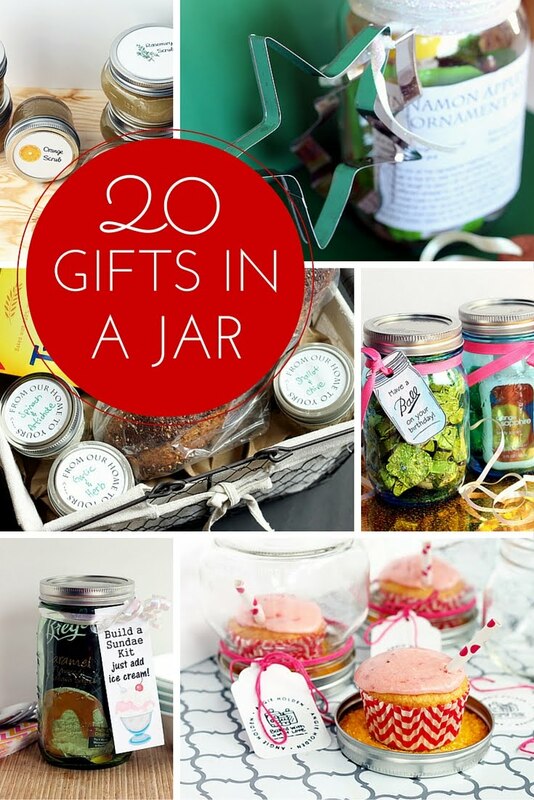 Heck make more than one!